February is Heart Disease Awareness month. There are 1.5 million heart attacks in America every year and 500,000 deaths. 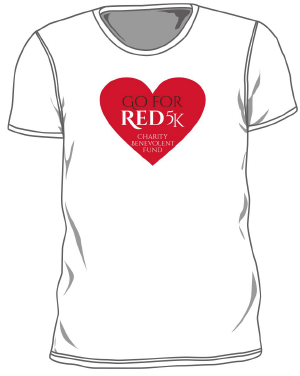 Grab your family and friends and come out to Aliera Healthcare Go For Red 5K Run/Walk to raise awareness of heart disease. The proceeds will provide free heart and health screenings for residents across Metro Atlanta at Emory Healthcare and to raise awareness of heart disease. Babies in strollers, Pets on leashes, and Walkers are welcome. Sponsorship and Volunteer opportunites are available. Contact Info: E| cbf@mycbf.org, P| (478) 444-9781, W| http://mycbf.org.